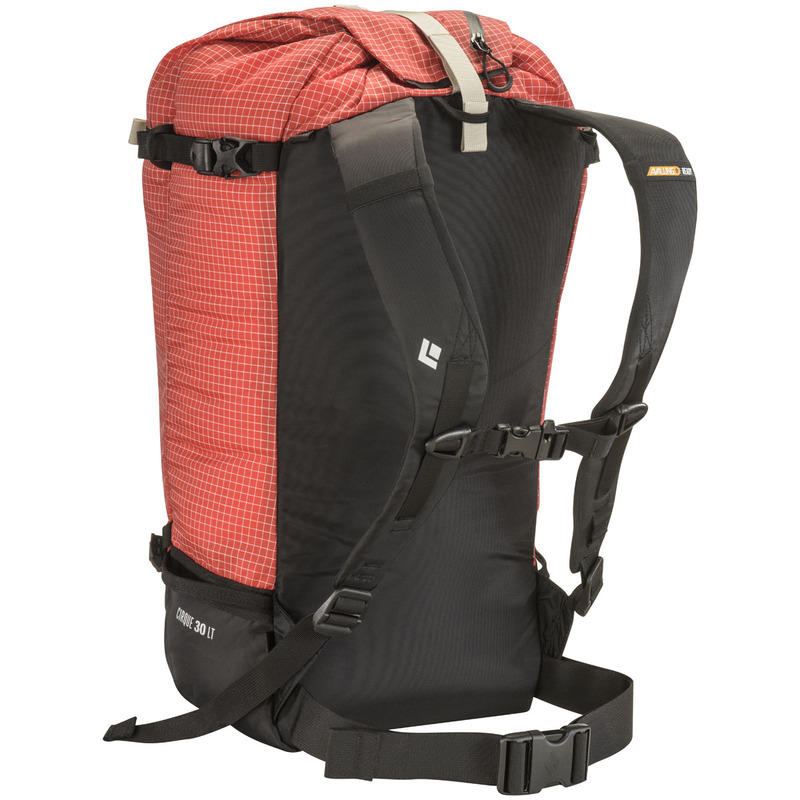 If you love ski tours with technical steeps, no-fall zones and a bit of rope-work, the Black Diamond Cirque 30 Backpack is the one for you. Taking on the lightweight minimalism of an alpine pack, Black Diamond have added an extra layer of versatility with A-frame and diagonal ski carry systems and an integrated avi-gear pocket. PickPocket ice-tool attachments make it easy to keep your axes or piolets close to hand, while the standard BD comfort stays on-point thanks to a removable foam back panel. 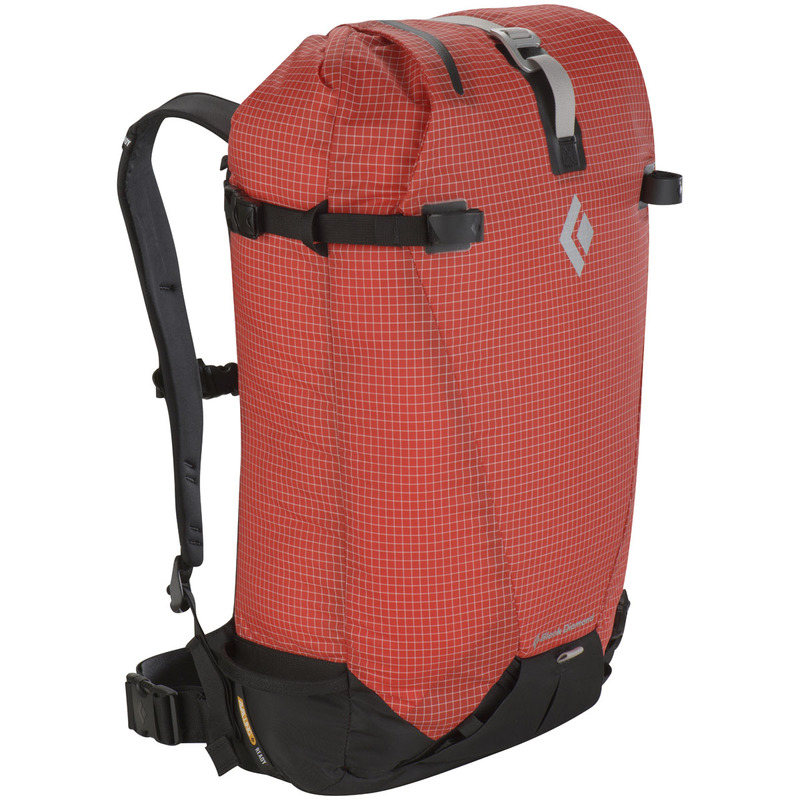 The 30-litre volume leaves plenty or space for your skins, rope and crampons without feeling bulky on your back, making the Cirque 30 ideal for keen skiers who want to take their tours to the next level.